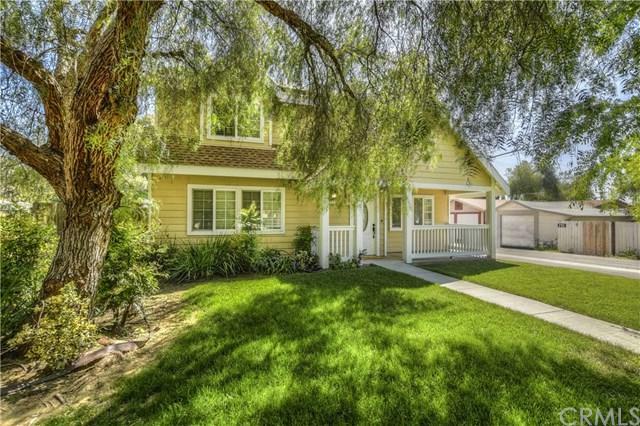 LOOK AT THIS BEAUTIFUL 2-STORY HOUSE IN UPLAND WITH LARGE BACKYARD!! Ready to move in - New carpet and paint throughout. 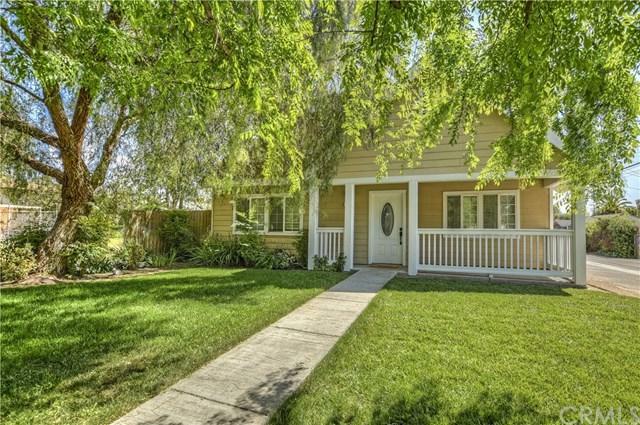 4 bedrooms, 3 bath with one of the bedrooms downstairs and a separate bathroom. Two fireplaces downstairs, one in the huge, vaulted ceiling living room and one in the dining room. Large kitchen with granite counters and a breakfast bar. 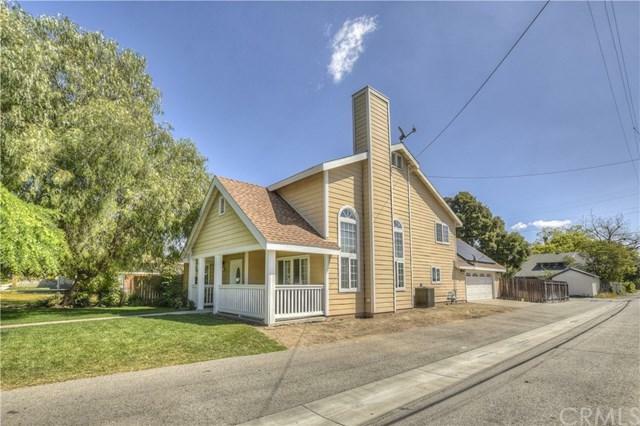 Second story has a master bedroom with private bath and two bedrooms with separate bathroom. Solar panels will generate some of your electricity needed, assume agreement with Vivint Solar. Big backyard with cement patio slab and lots of room for summer bbqs and a large gate with alley access for possible RV parking. 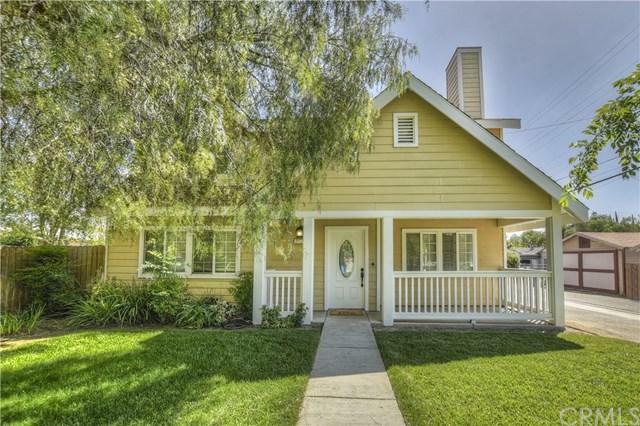 Within close proximity to downtown Upland where you will find many restaurants and shops. You are getting a lot for the price, don+GGt wait!